Kyle. . HD Wallpaper and background images in the South Park club tagged: south park. That's so cute. I love Kyle!! Omg! This is so cute!! 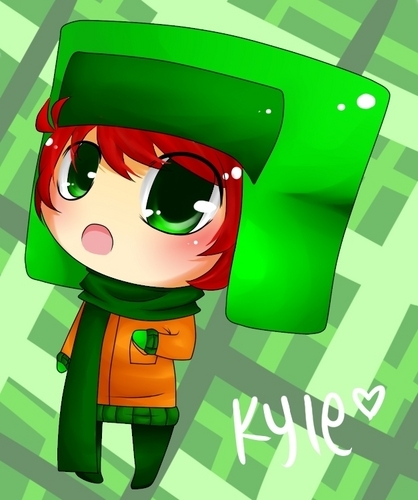 Kyle is my name and everyone calls me a jew but besides that I <3 this pic.